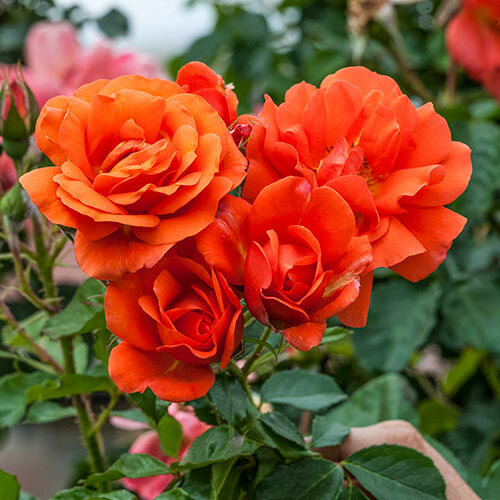 This three-rose collection drapes nicely over fences, lush foliage and tons of brilliant, sweet- to spicy-scented blooms creating the most beautiful, perfumed privacy screen. You'll love the butterflies it'll bring dancing through your garden. America Climbing Rose is so prized for its performance, it's an AARS award winner. Its well-formed buds create an abundance of large coral booms with 40-45 petals each, on both old and new wood. 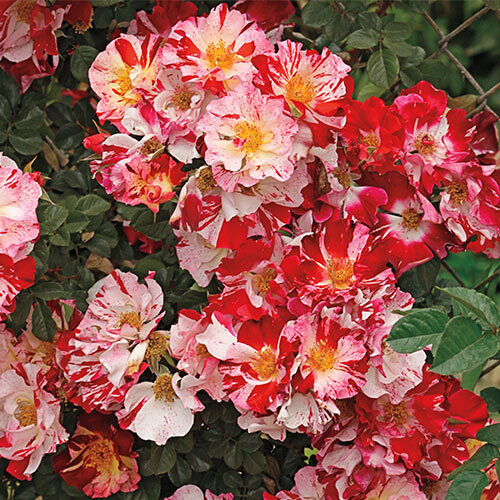 Fourth of July has eye-catching red and white streaks across its large 3-4" blooms. 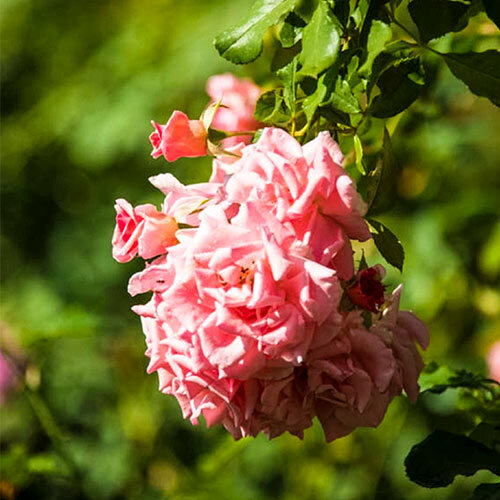 A great hybrid of an old favorite, Above All™ boasts outstanding flower power, improved disease resistance and excellent hardiness. This collection is easy-care, too—it's disease resistant and drought tolerant. Flower FormLarge classically-formed and double bloom. 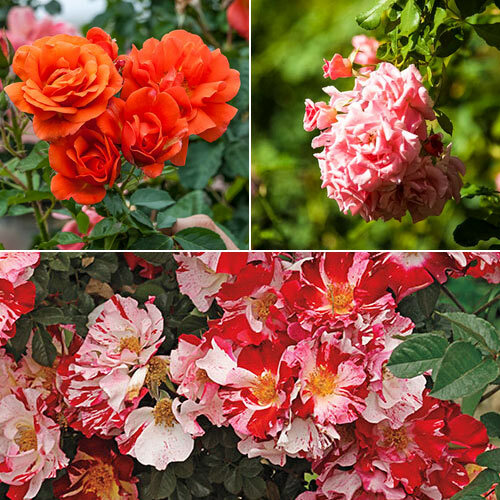 Some varieties are 3-4'' across and include 40-45 petals.